By the pinch or by the bunch, herbs and spices pull together the flavors of a recipe, and can elevate a dish from being good to great. As every cook needs a good set of knives, they also need a well-stocked spice cabinet. Spices offer bright, bold aroma and flavor that, when used properly, can enhance a food’s natural taste or transform it completely. Whether they're fresh or dried, using culinary herbs and spices opens up a realm of innovation and creativity in the kitchen. From learning what’s what, to how to toast, grind, and store, this course will teach you how to effectively use herb and spices to add nuanced flavor and freshness to your meals. 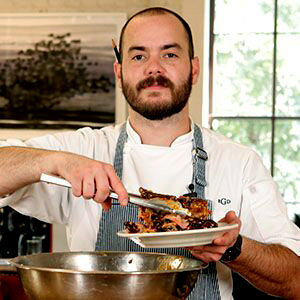 Reid Guess is the executive sous chef at Austin's "fancy barbecue" joint, Lambert's. At Lambert's, Chef Reid serves classic Texas barbecue dishes with a sophisticated twist. Lambert's has been called "An Austin Landmark" by the Austin Chronicle. 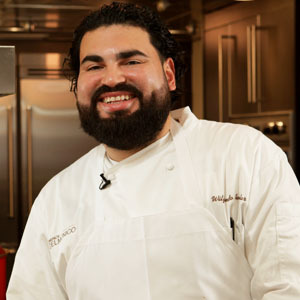 Chef Wilfredo Avelar is the sous chef at Delmonicos in New Orleans where he brings bold tastes and revived tradition to the residents of New Orleans through expertly crafted Cajun and Creole meals. 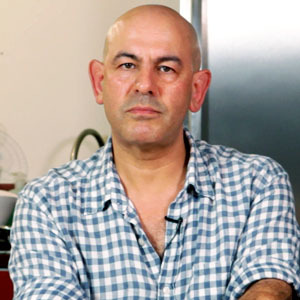 Simon Majumdar, a Judge on Iron Chef America, the Next Iron Chef, and Cutthroat Kitchen, is also a celebrated writer and world traveler, using his relationship with food to tell inspirational stories of eating and adventure. 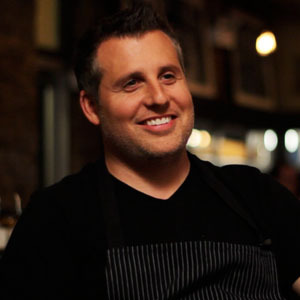 Chef Charlie McKenna is the owner of the award winning chain of Lillie's restaurants in Chicago. 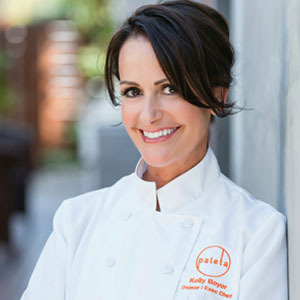 Chef Charlie received a well-rounded food education at the Culinary Institute of America, but his specialties are classic Southern food and barbecue. 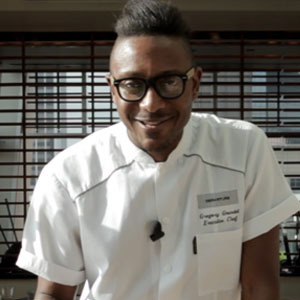 His signature dishes and sauces have won him national prestige including Winner of the Memphis-in-May World Championship Barbecue Cooking Contest in 2007. 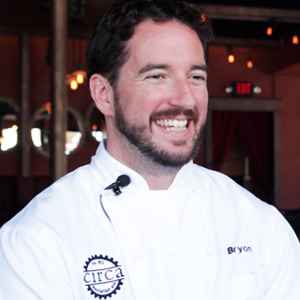 Chef Scott Snyder is the executive chef and owner of French-Arabesque restaurant, Levant in Portland. 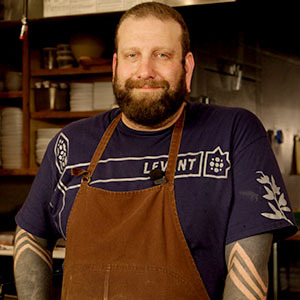 Levant has been called “one of 2013’s most auspicious openings” by Eater Portland. Before opening Levant, Chef Scott honed his culinary skills at popular San Francisco restaurants, Jardiniere and Postiro. "A chiffonade is a really fine slice of herb. It's a great alternative to chopping." This Creole seasoning is essential for southern cooking and can be used to blacken fish, season vegetables, and to top french fries. Shiso is a Japanese herb with a light floral flavor that perfectly compliments fish, pork, and noodle dishes or specialty cocktails.